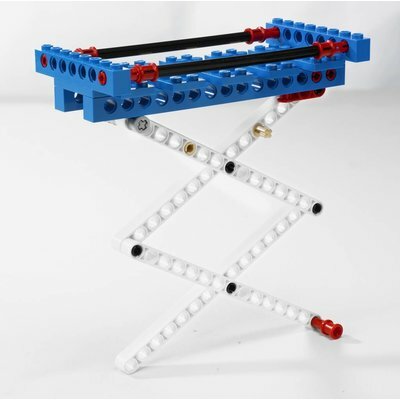 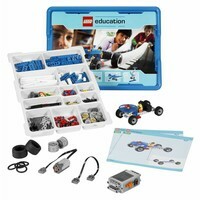 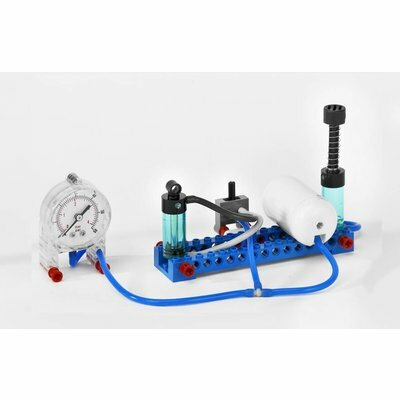 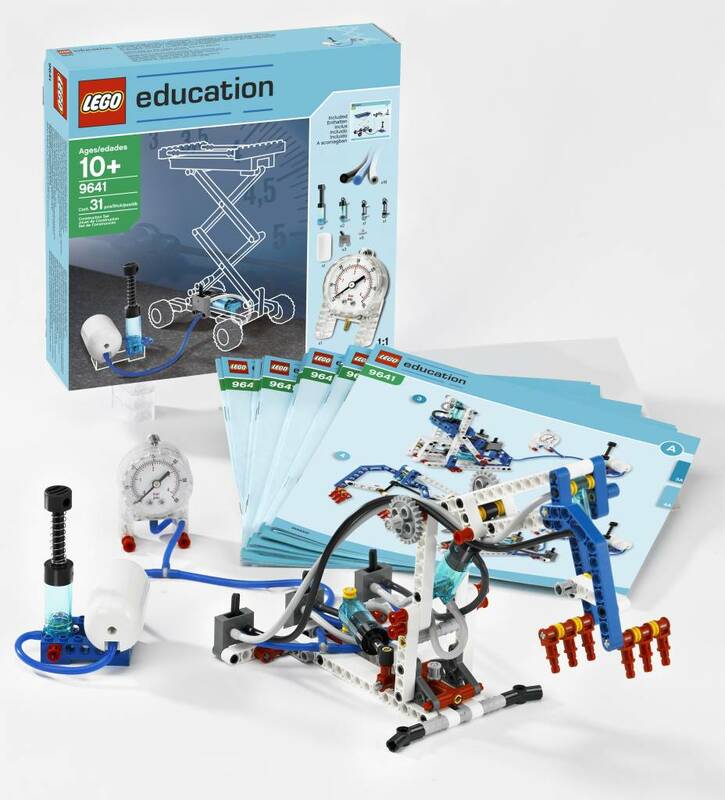 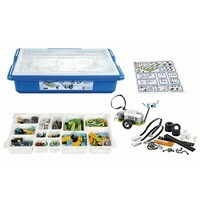 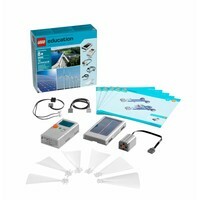 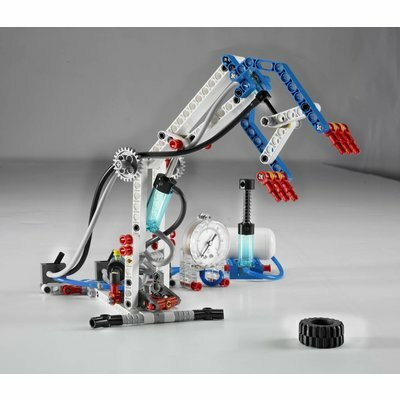 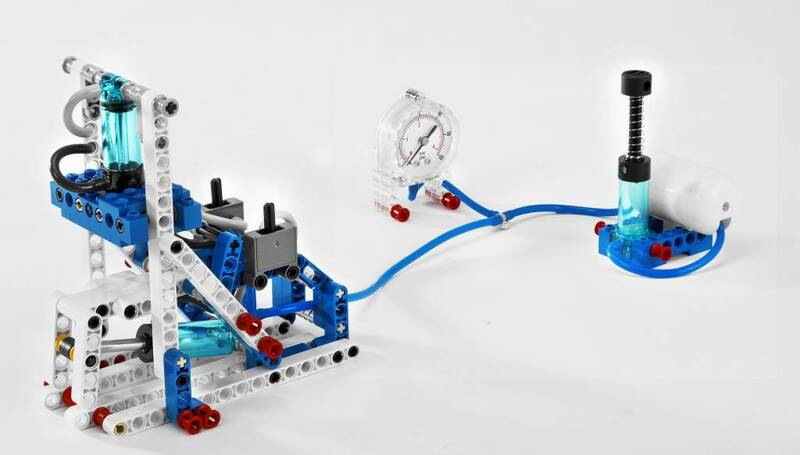 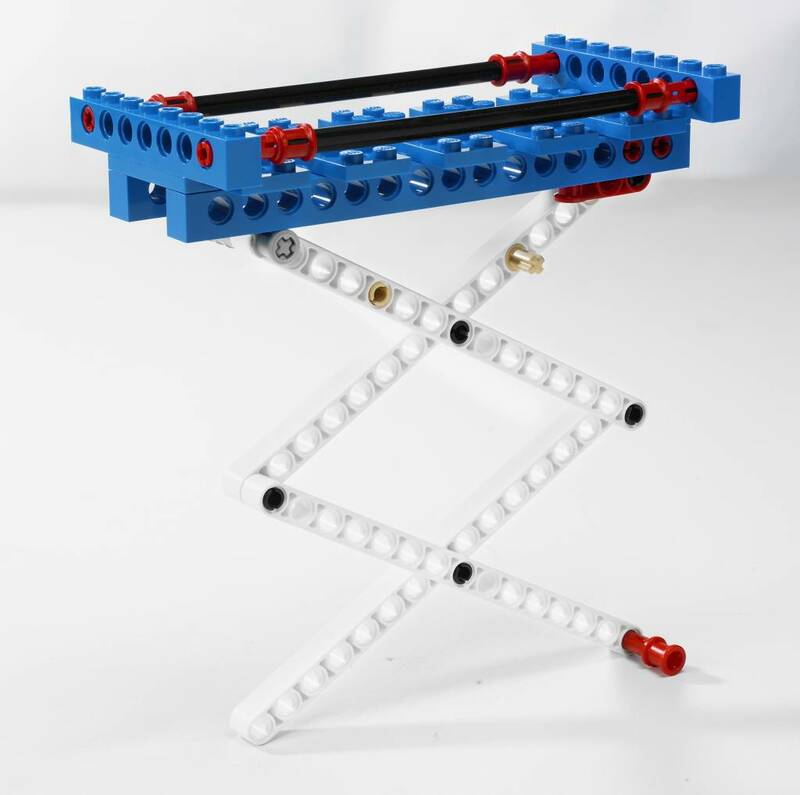 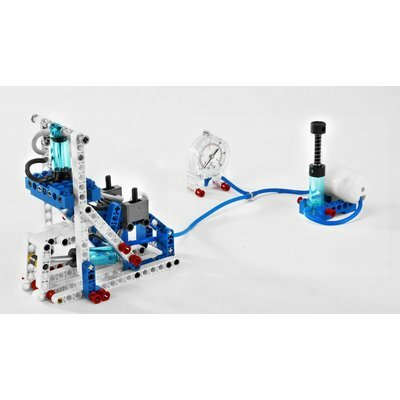 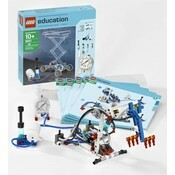 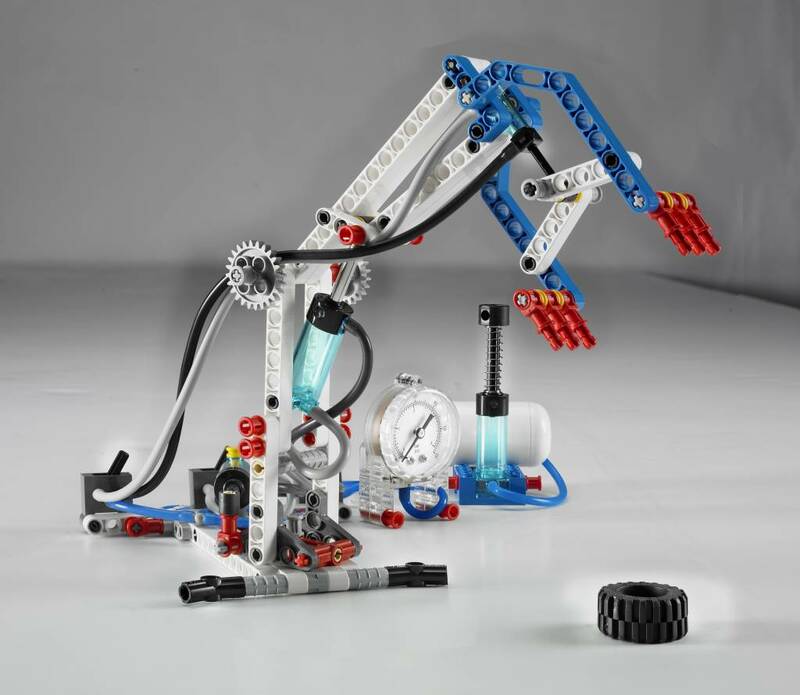 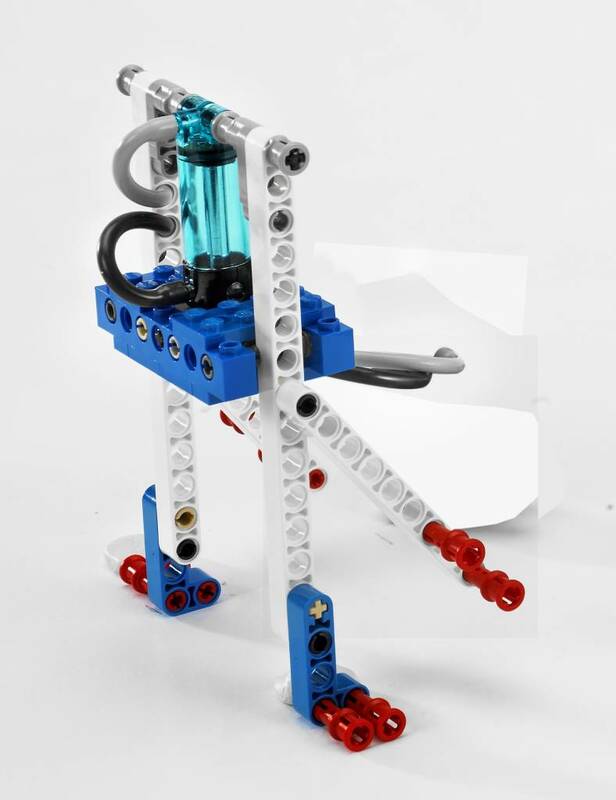 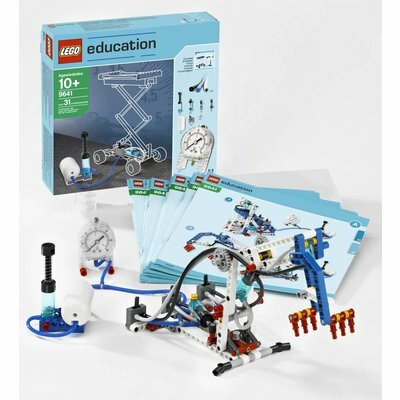 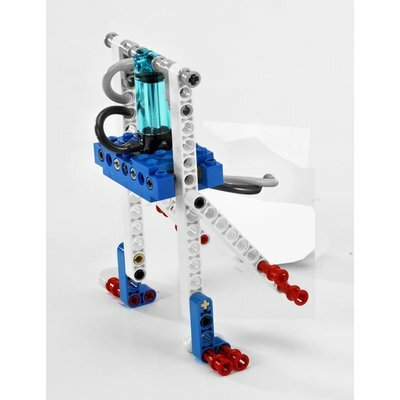 This Add-on kit is intended to be combined with article 9686 (Simple & Powered Machines Set). 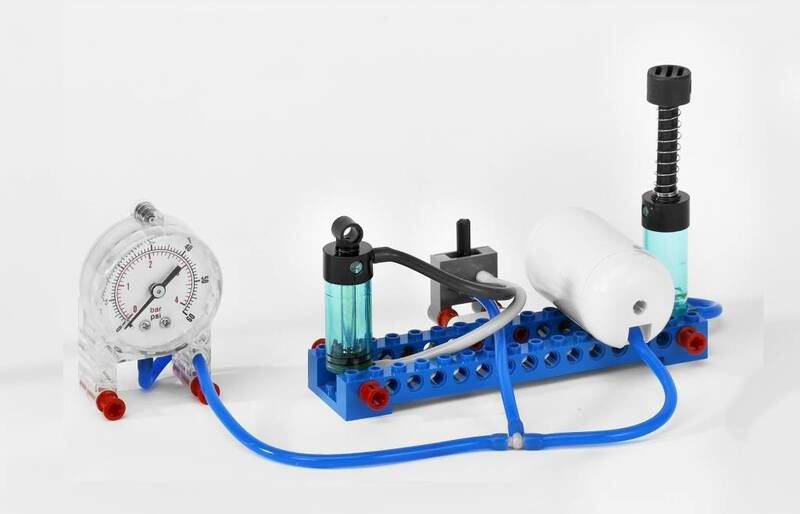 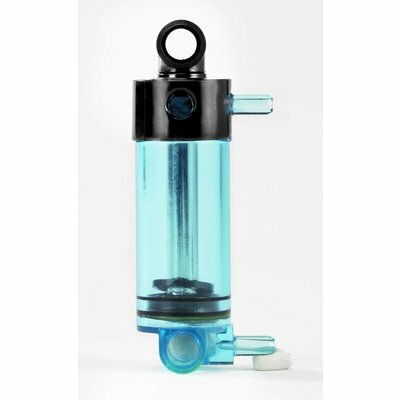 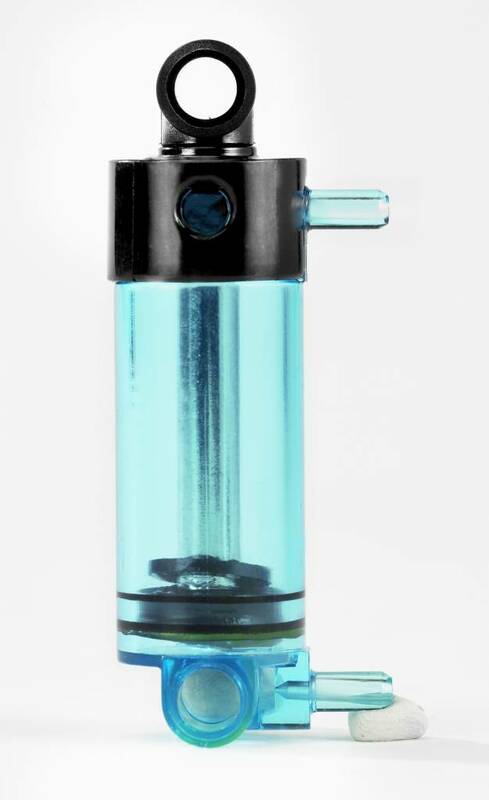 Includes 31 unique elements like an air tank, hoses, pumps, cylinders, valves, compressors and also a manometer. 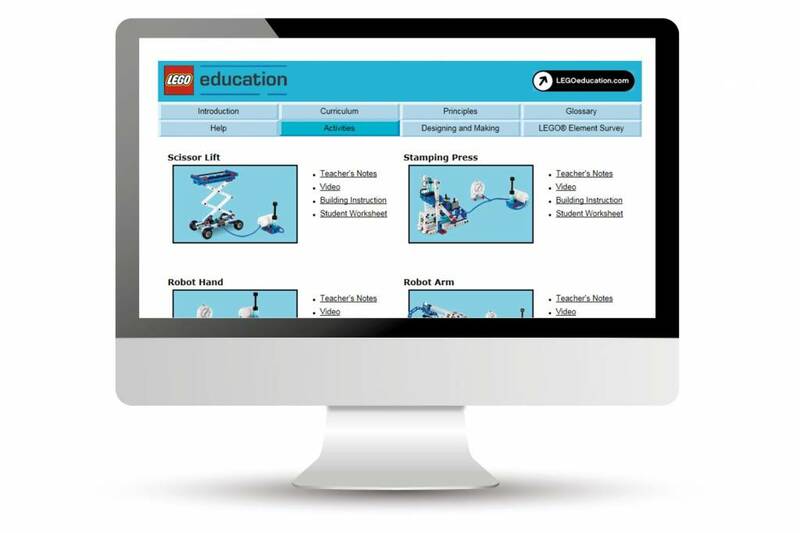 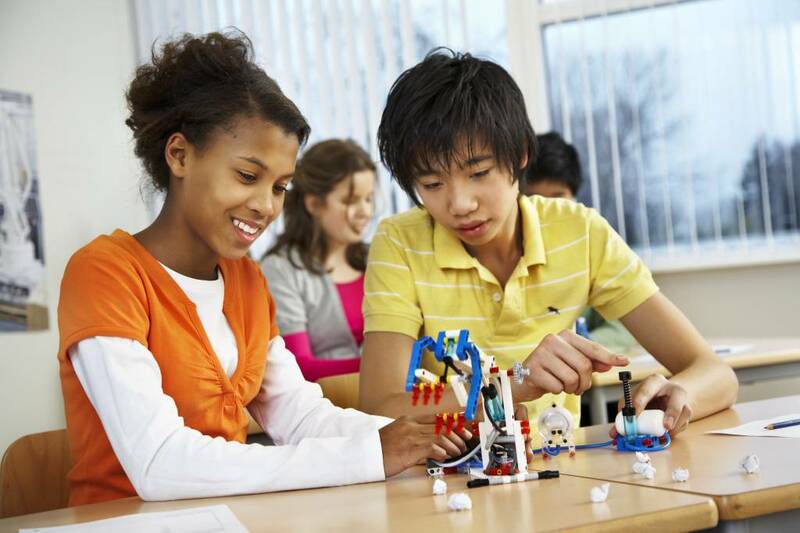 Additionally, a complete curriculum pack is included (available as a free download).